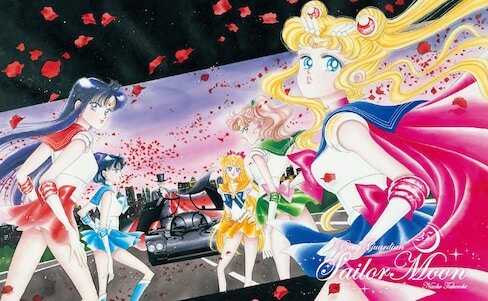 With gorgeous illustrations, we doubt these Sailor Moon postcards and stamps will be sent in the mail anytime soon. 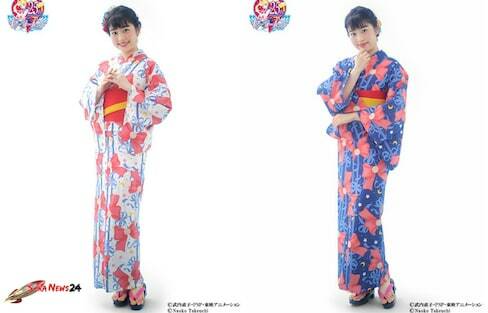 One of Japan’s most popular casual clothing retailers is finally bringing 'Sailor Moon' clothing and accessory options to everyday anime fans. Professional skater Evgenia Medvedeva recreates Sailor Moon’s transformation sequence on the ice in Tokyo. Protect Your Money with Moon Prism Power! Centuries-old textile-making techniques have been used to create this new, stylish Sailor Moon wallet. Instead of the standard freshman composition classes, one U.S. university offers a 'Reading and Writing Course About Magical Girls' where you can watch anime in class! Sailor Moon and My Melody are teaming up in their first collaboration to bring you adorable goods with a dash of Moon Prism power. 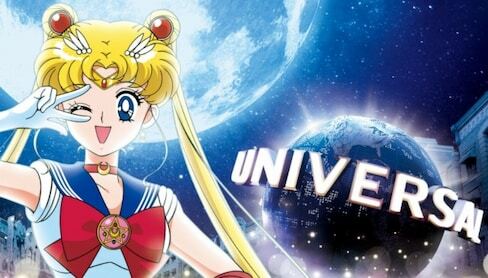 Low-priced Sailor Moon fashion returns with new winter pieces from Uniqlo's sister brand, GU.